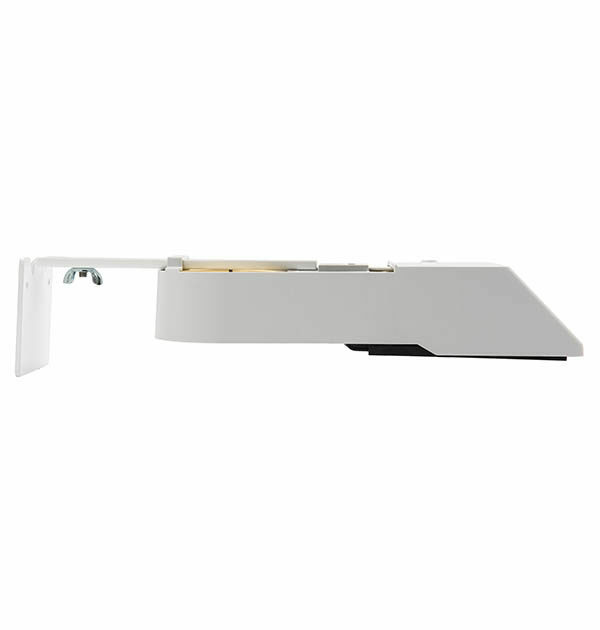 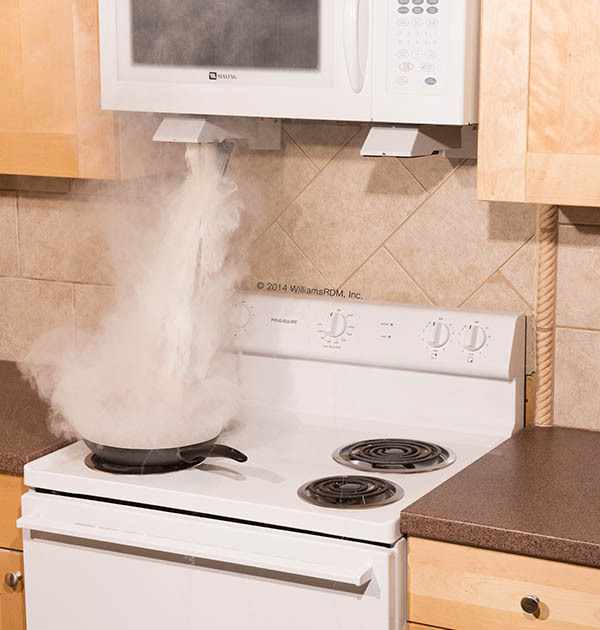 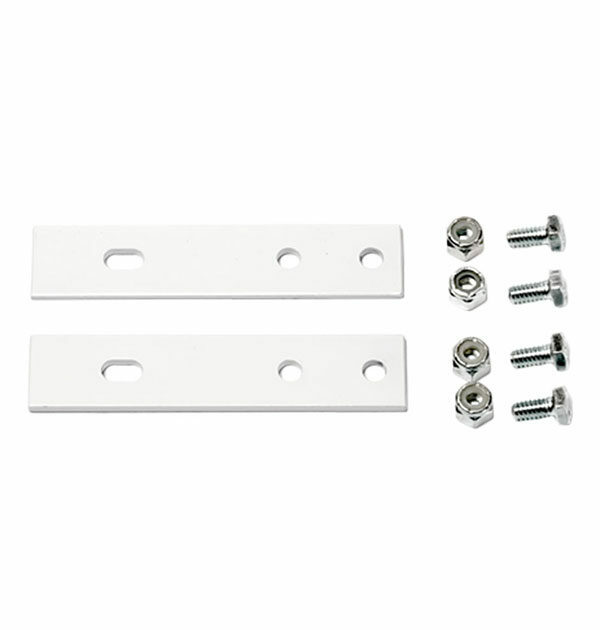 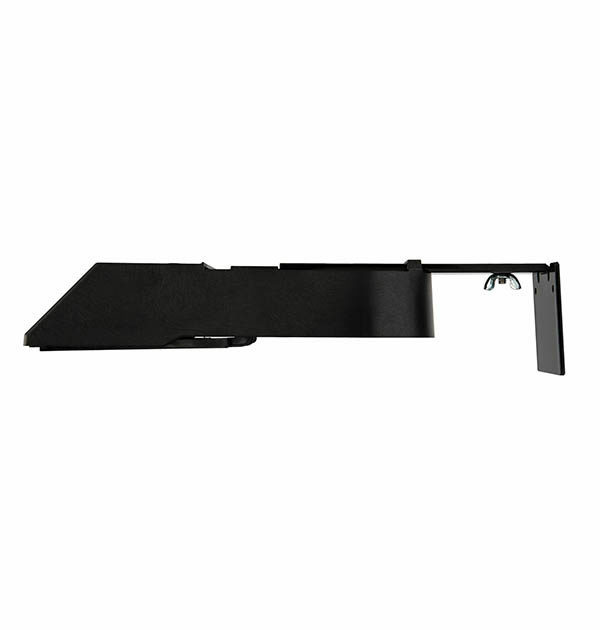 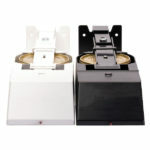 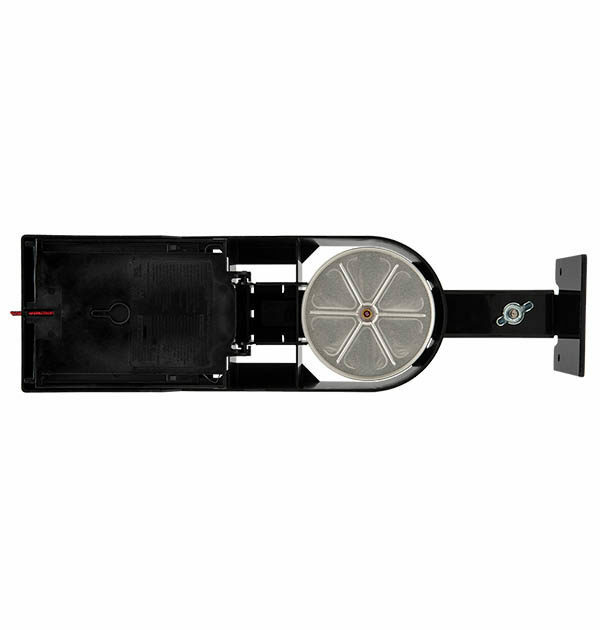 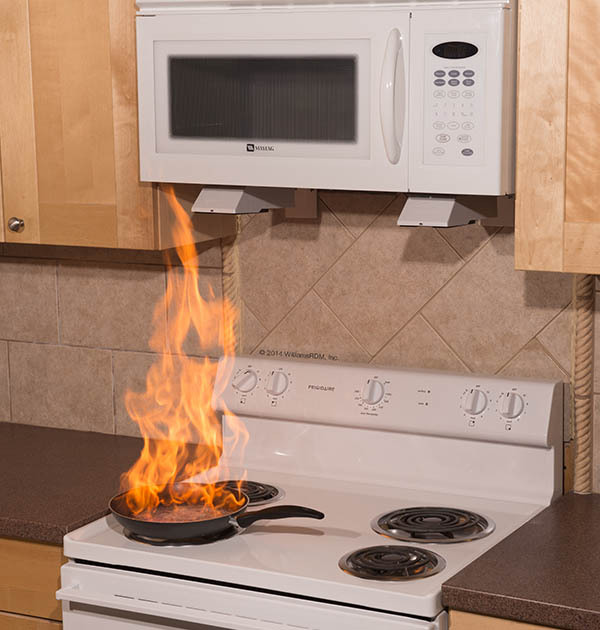 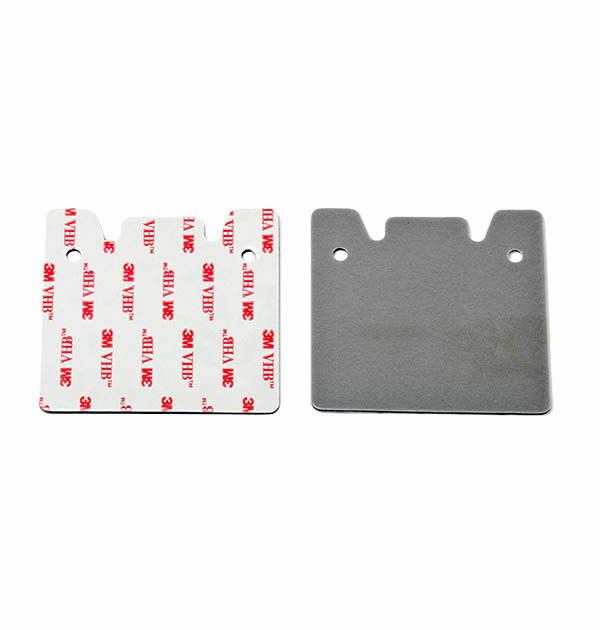 StoveTop FireStop Microhood is designed to attach to the back wall of your kitchen, directly underneath the microwave. 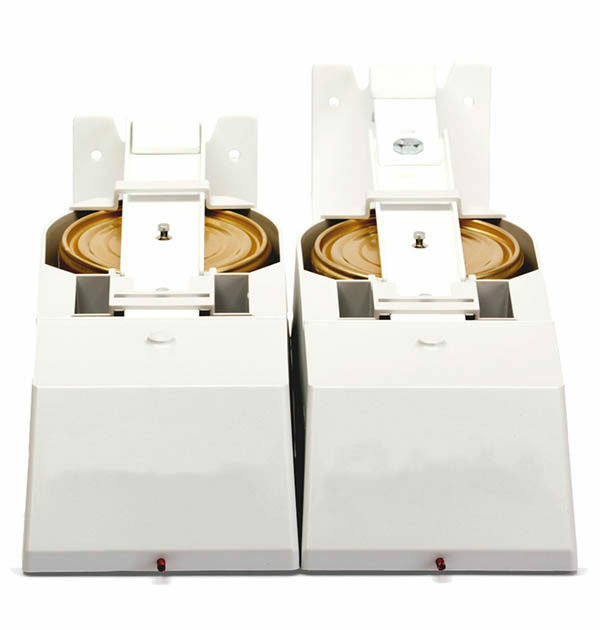 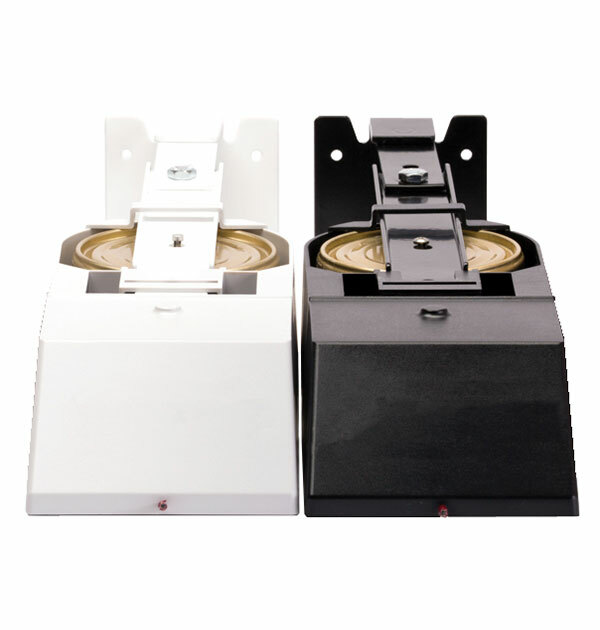 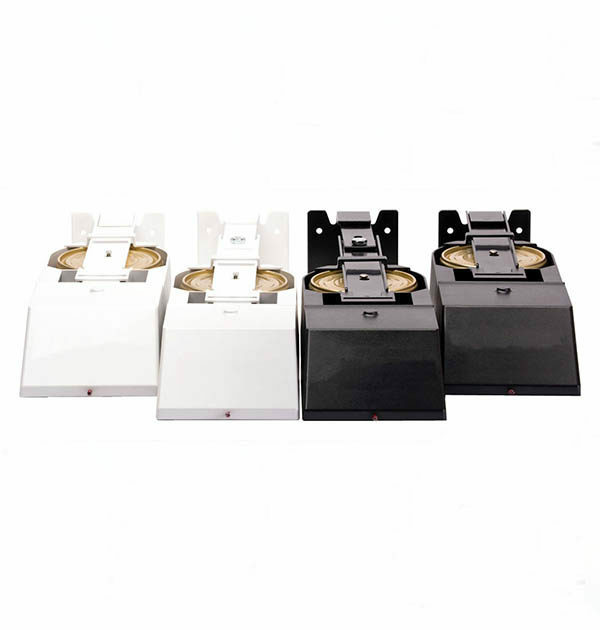 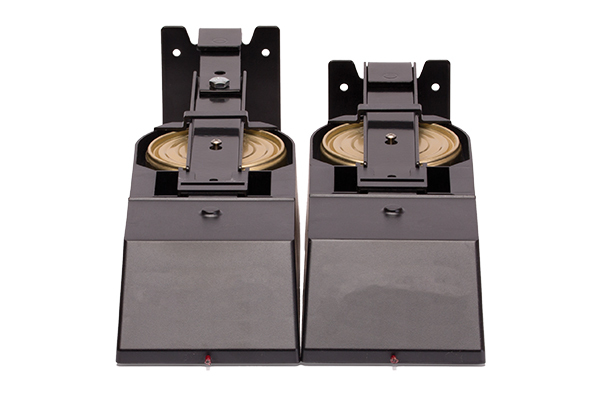 Unlike the Rangehood version, which features a single pair of canisters, each Microhood housing has 2 canisters inside it, providing a designated fire suppressor over each burner on your stove. 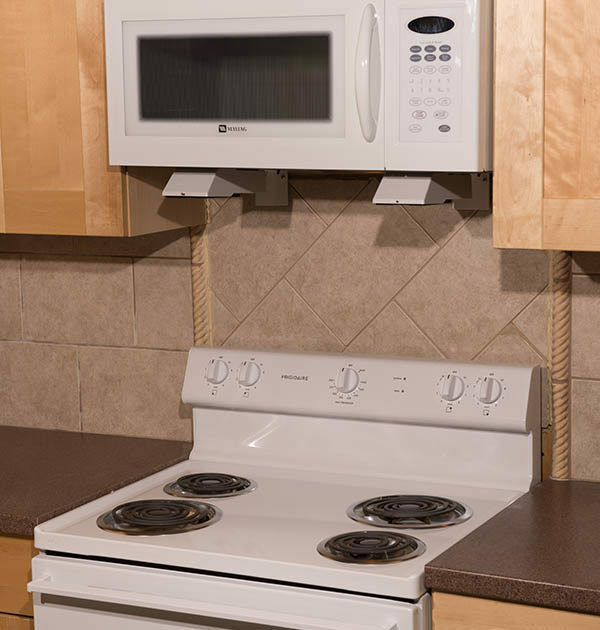 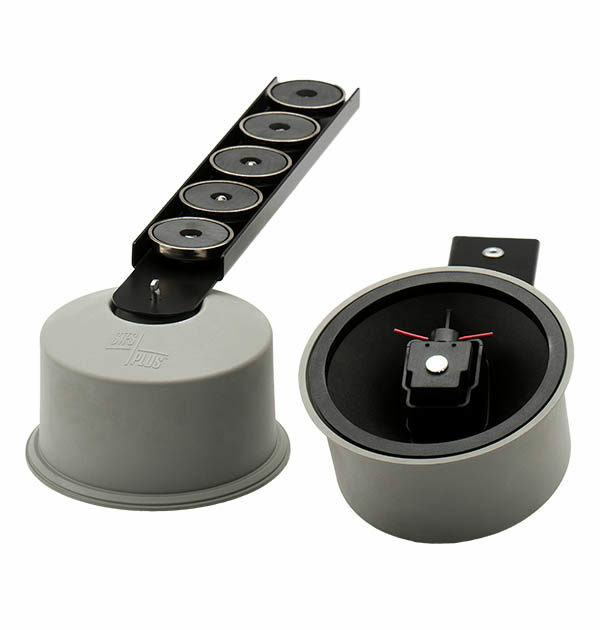 The StoveTop FireStop Microhood model was designed specifically for kitchens with over-the-stove microwaves or limited space above the cooking surface due to shelves or cabinets.